We have a big announcement to make! We’re excited and just a little bit terrified to confirm that TeamCT will be taking on a full season of racing in MotorsportVision’s new EnduroKa series in 2019. 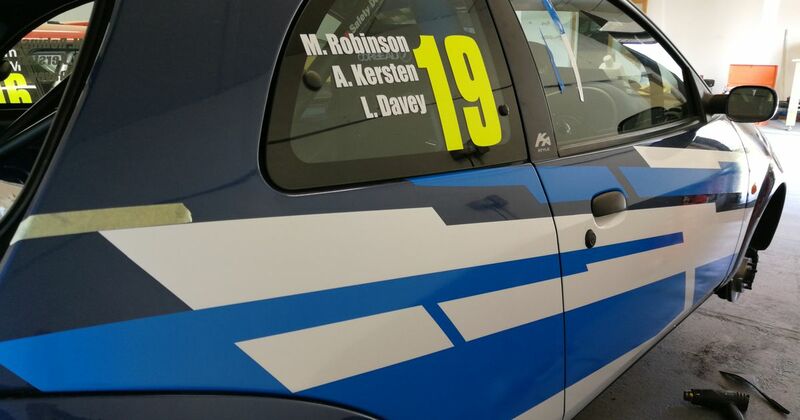 As for what it’s all about, the clue is in the name: it involves endurance racing a fully prepared Ford Ka. No, not the quick ‘Sport’ one - we’re talking about the Ka with a 1.3-litre inline-four producing just under 70bhp. The speeds will be low, but the levels of fun will be sky high. 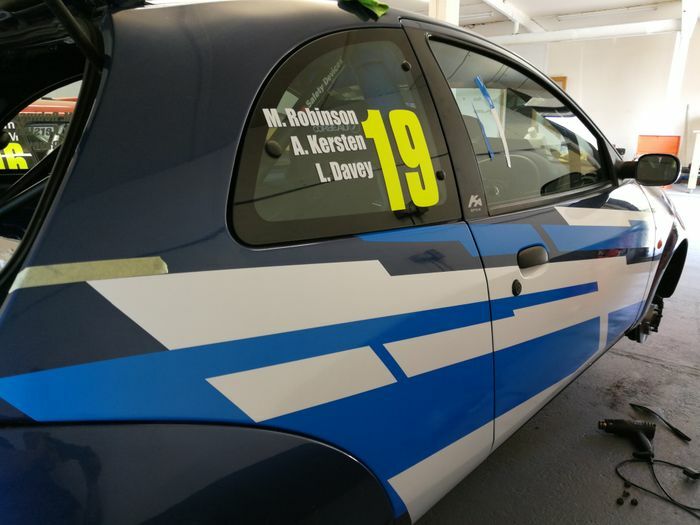 CT video chief Alex ‘Pretty Much a Racing Driver’ Kersten and I will be getting behind the wheel of a car run by Lawrence Davey Racing, with Davey himself in the driver line-up. He’s a multiple champion of various different series, so we’re in good hands. 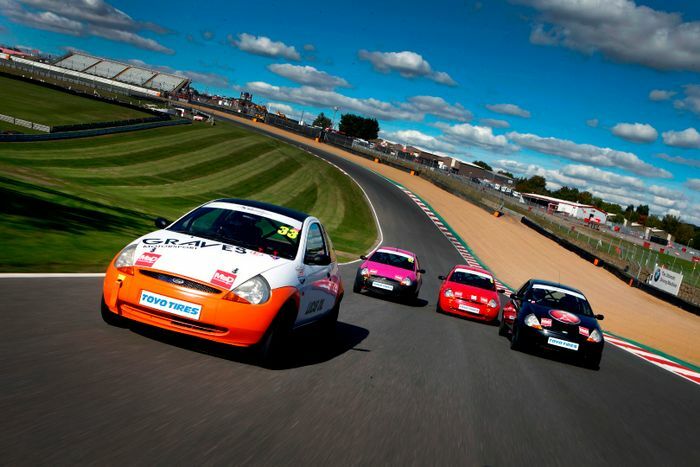 Our first race is just days away (6 April) at Donington Park. We’ll spend an hour qualifying before embarking upon a five-hour race which will finish early evening. After having our first taste of endurance racing and its challenges at Donington, we’ll be thrown into the deep end with an epic 12-hour race of Snetterton in June. Following that will be a five-hour event at Oulton Park, a six-hour race at Cadwell Park, a sprint round at Brands Hatch, and then a 500-minute (that’s just over eight hours, if you can’t be bothered to load your calculator app) season finale, also at Brands. Fancy coming to watch us? You can grab a ticket from the MSV site for a paltry £5 using the code CT5KA.